Finally. 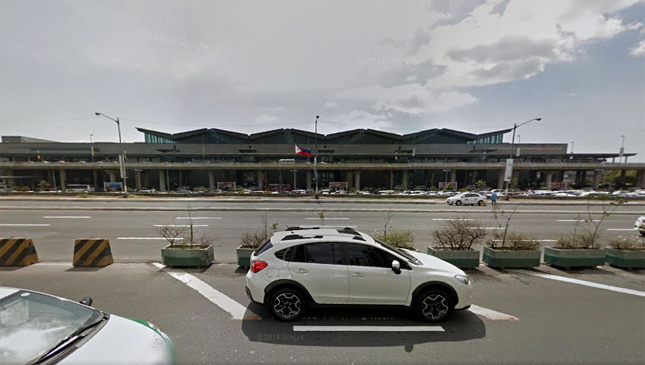 After having to deal with opportunistic airport cab drivers for so long, arriving passengers at the Ninoy Aquino International Airport will now be able to book Grab rides after the transport company's official accreditation with airport management. 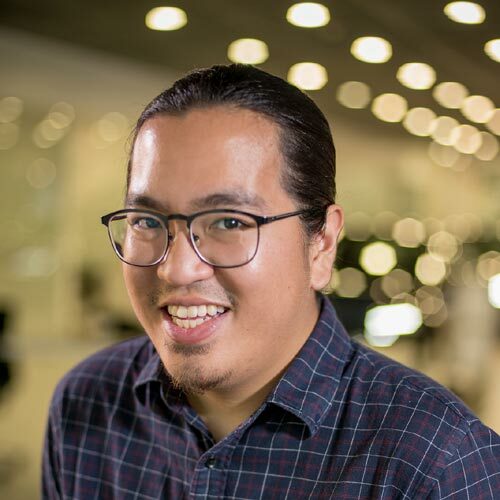 Grab and the Manila International Airport Authority have signed an agreement that permits GrabCar drivers to pick up passengers from any of the four operational NAIA terminals. The agreement takes effect starting today, March 14. 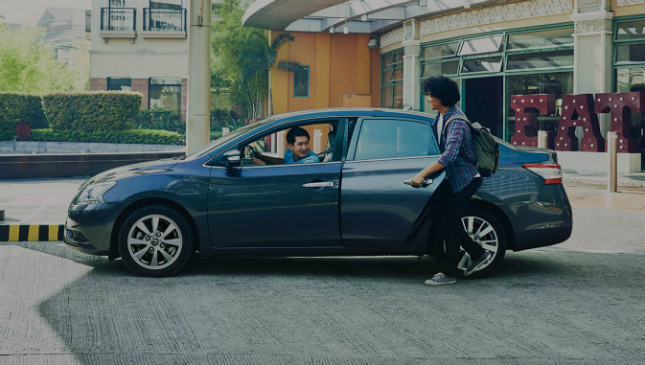 "Since we launched GrabCar in the Philippines in 2014, we have focused on transforming the way Filipinos travel," Grab Philippines country head Wee Tang Yee said in a statement. "Our partnership with MIAA takes us one step closer to that goal and will make heading to the next destination more convenient for the 50,000 people that arrive at NAIA daily, especially after a long flight." Just last month, the government initiated a 24-hour premium airport bus service to ferry passengers to and from NAIA terminals. With the addition of Grab to the NAIA transport scene, you would think that airport taxis have no choice but to improve their service. Let's wait and see how things play out.